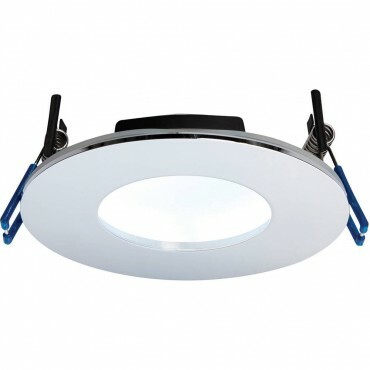 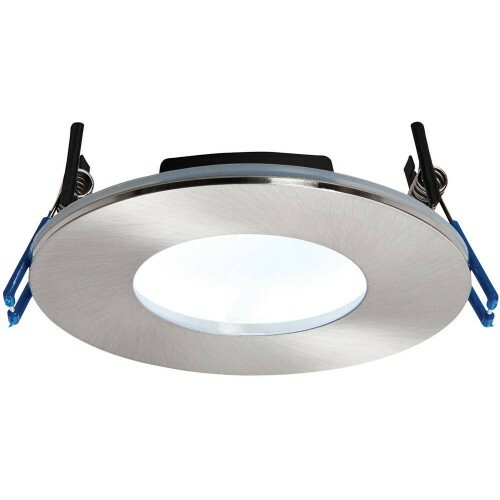 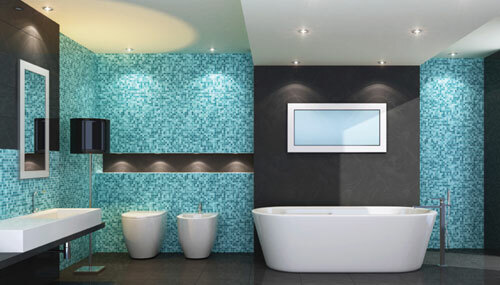 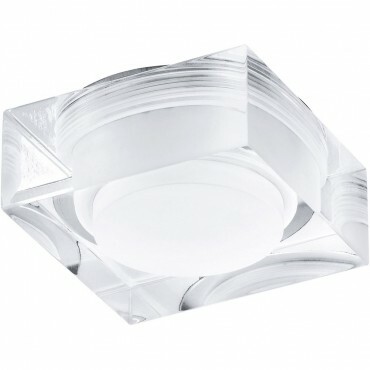 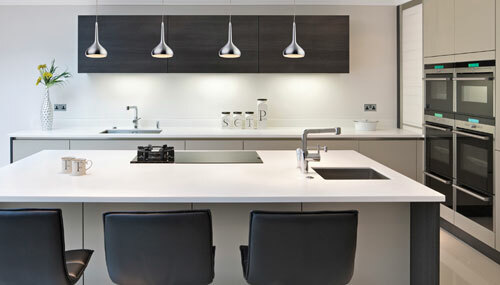 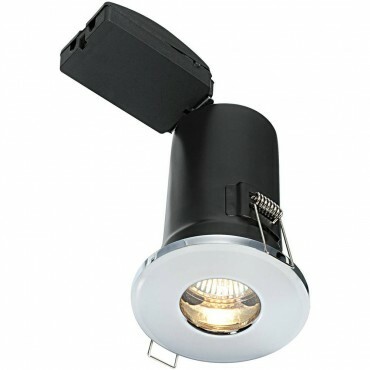 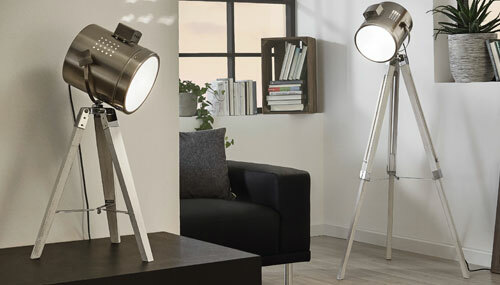 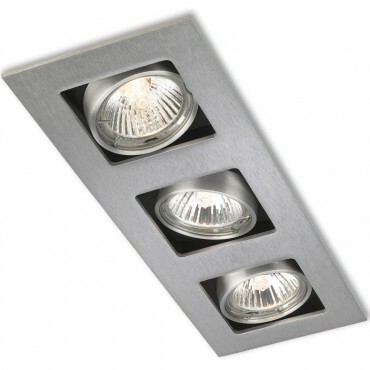 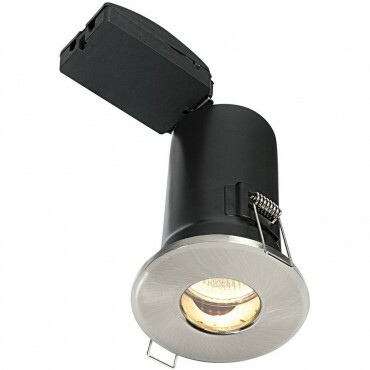 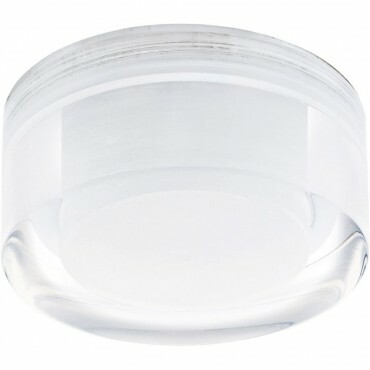 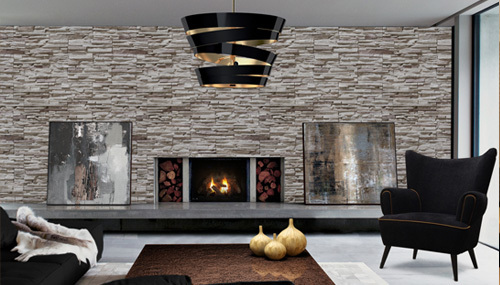 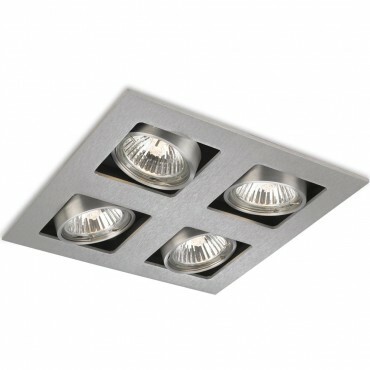 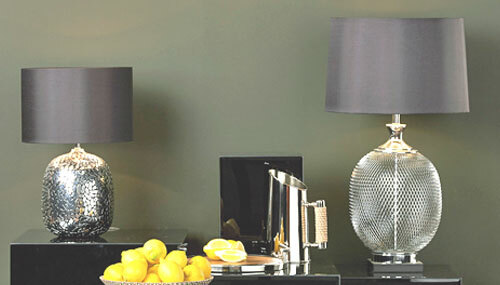 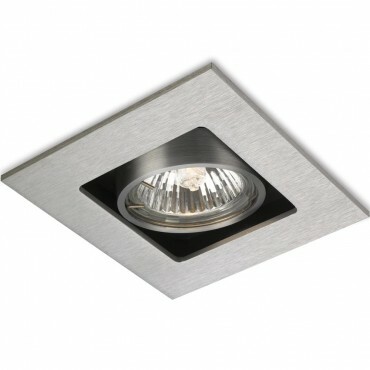 The OrbitalPlus is a slimline recessed downlight, fire and IP65 rated. 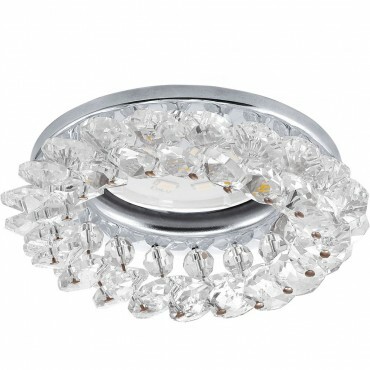 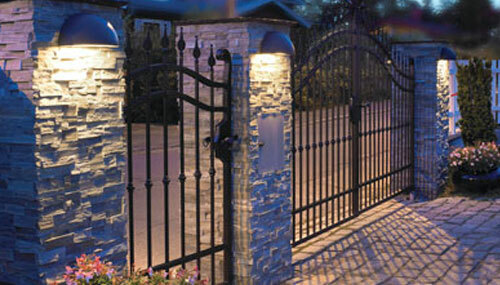 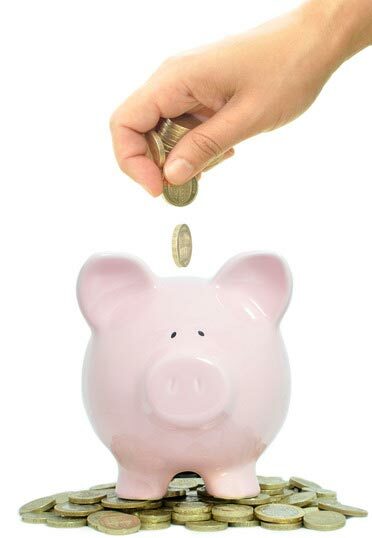 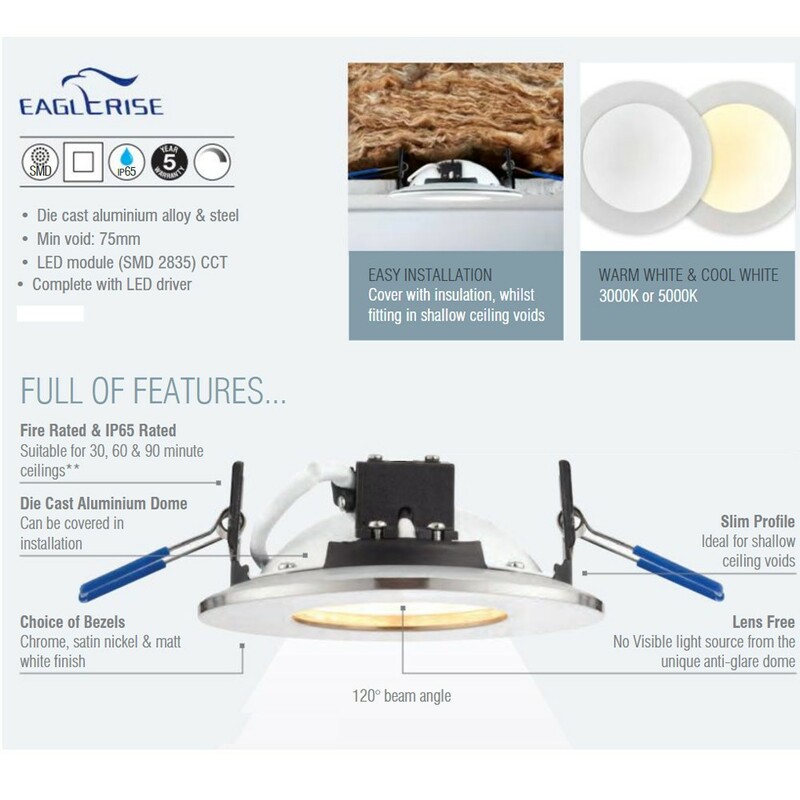 It's anti glare dome projects up to 460 lumens of cool white light. 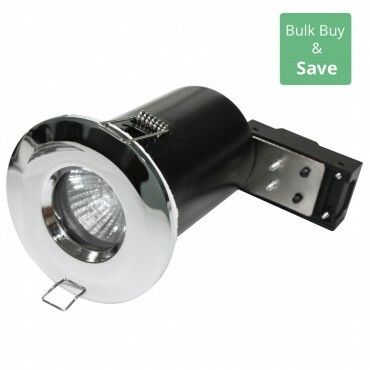 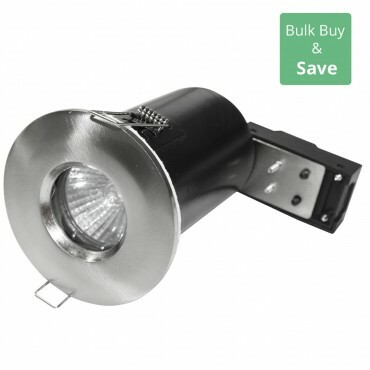 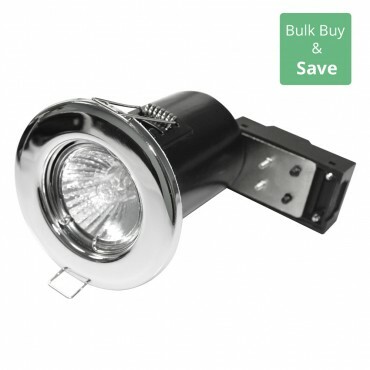 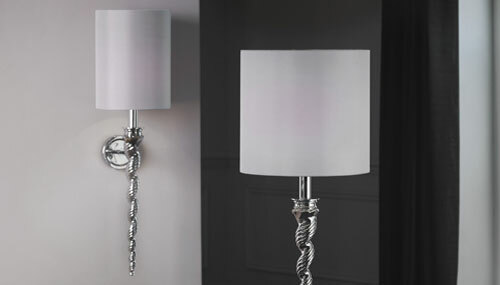 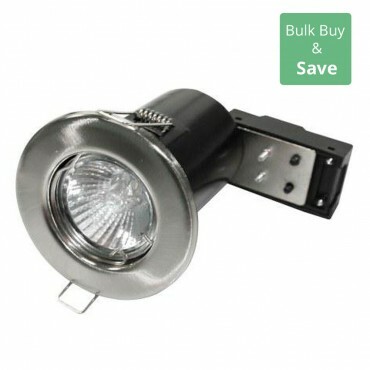 This unique and patented design can be covered with insulation and fits into shallow ceiling voids, and is supplied with a dimmable Eaglerise driver.